Rhode Island ranks first in the U.S. for mortgage fraud, reported the Mortgage Asset Research Institute on Monday at a conference in Las Vegas. It jumps up from fifth place in 2007. The rankings are based on data voluntarily submitted to a mortgage fraud database. But what is mortgage fraud? What does MARI include in determining the state rankings? As in past years, application fraud is the most prevalent type of fraud. Application fraud includes lying about your identity or your income on your mortgage application. The other types of mortgage fraud include tax return/financial statements, appraisal/valuation, verification of deposit (VOD), verification of employment (VOE), escrow/closing documents and credit report. Most of the states in the top 10 had application fraud as the most prevalent type of mortgage fraud but the most common type of mortgage fraud in Rhode Island was appraisal/valuation. 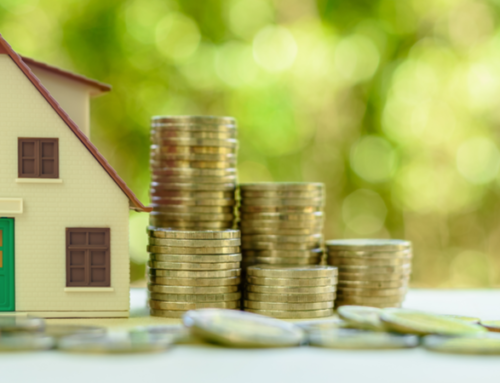 This likely means that homes were appraised to be worth more than their true value and lenders then awarded borrowers mortgages for too much money, which they may not have been able to afford. In addition, 2008’s report was the first time that Rhode Island was among the top 10, which may show a problem that was previously hidden. Incidents of mortgage fraud increased 26 percent in 2008 compared with 2007, but that may be because of greater awareness and reporting of the problem. Finally, MARI’s report states that 2008 mortgage industry losses attributable to fraud could be as high as $25 billion.